Utahns can once again bring the natural wonders of the state to their walls and desks. 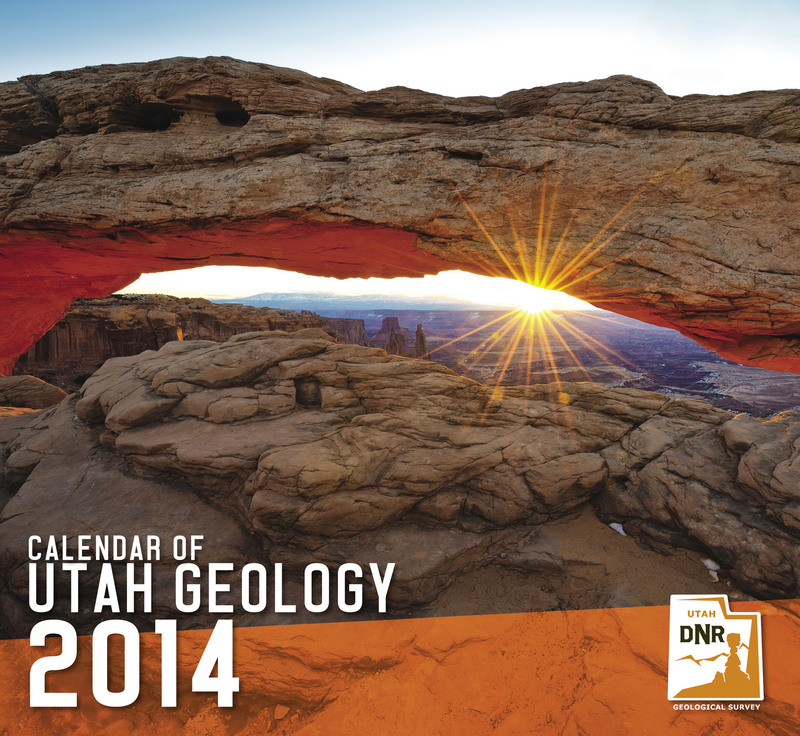 The new calendar from the Utah Geological Survey goes on sale Monday. Utah Geological Survey started publishing the calendar eight years ago.